One of the factors underlying a team or a basketball player to achieve a feat and good game of course can not be separated from the intensive exercise .With Intensive exercise helps the players to get the excelent ability also a good thecnic and helping a team to display games being compact , attractive as well as helping make it easier for a team won the best achievement for us .This is why of Economics Basketball Brawijaya University ( Ebbrau ) has compulsory event activities namely routine training of economics basketball brawijaya university activities practice a routine that lasted for 3 months starting from September 1st till 30 November 2017. 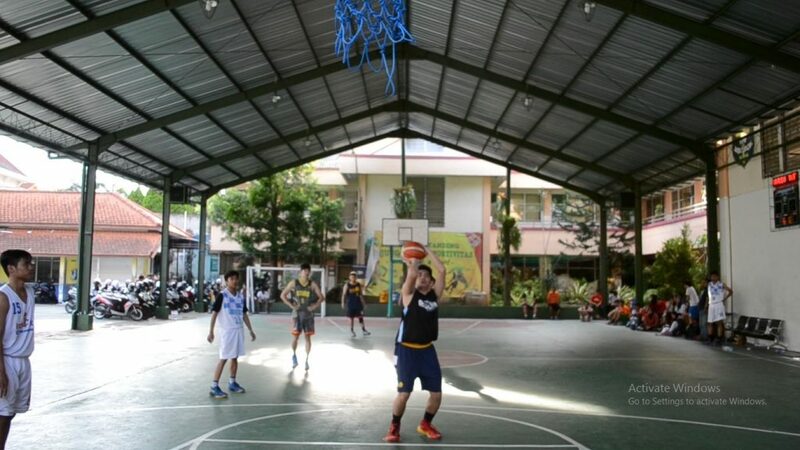 This routine training took place at Mardiwiyata Basketball Court, Widyagama Basketball Court & Tidar The Champions Basketball Court.The Team always routinely training every tuesday , thursday , and on sunday at the location that has been agreed in previous .Allocation time of this event estimated approximately two to three hours every the drill in to the reinvigoration of engineering that in give coach for the team boys and girls the Faculty of Economics and Business Brawijaya University . Ebbrau as one of the autonomous spring of the faculty of economic and business brawijaya university delegation often send both at regional and national league .This event is also in were undertaking as a preparation from the activities of the delegation is to represent and carrying the name the Faculty of Economics and Business Brawijaya University . With the existence of this activity in the hope the players can increase the technique in a basketball game and to strengthen the sense of familial between players , not forget also to improve achievement better of achievement that we have got before . In this 2nd Training Routine both men’s and women’s basketball teams follow the training in accordance with well-defined schedule and discipline. 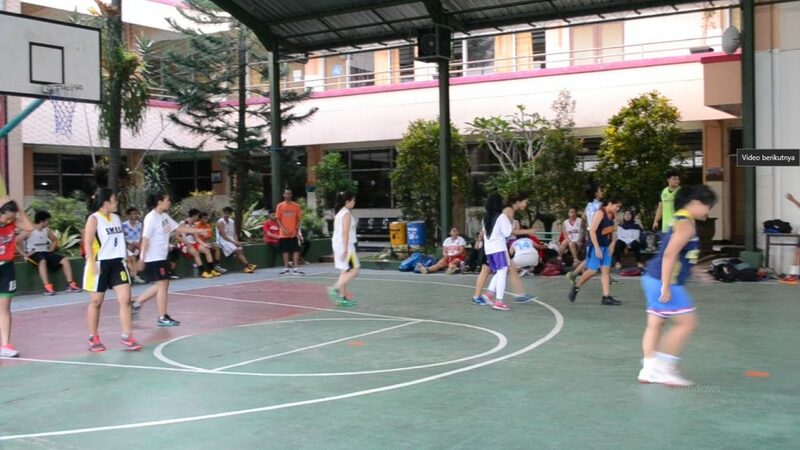 By following the regular practice of the men’s and women’s basketball teams are able to prepare for participating in a national basketball event with a good skill as a result in the Routine Training 2.